In its first issue of “In The Know,” J.P. Morgan Asset Management highlighted a bevy of trends apparent in the current ETF landscape, such as the flow of capital, as well as opportunities abound in U.S. equities, international equities and fixed income. As the capital markets move forward and strategies adjust in this extended bull market, financial advisors and investors alike must be stay abreast of these changes to identify profitable opportunities. With the S&P 500 recording the longest ever bull market and the Nasdaq Composite breaking past the 8,000-point level, many market pundits are already predicting that the capital markets are ready to shed its late market cycle skin. If that’s certainly the case, then investors can begin their profitability-seeking research by simply following the money. 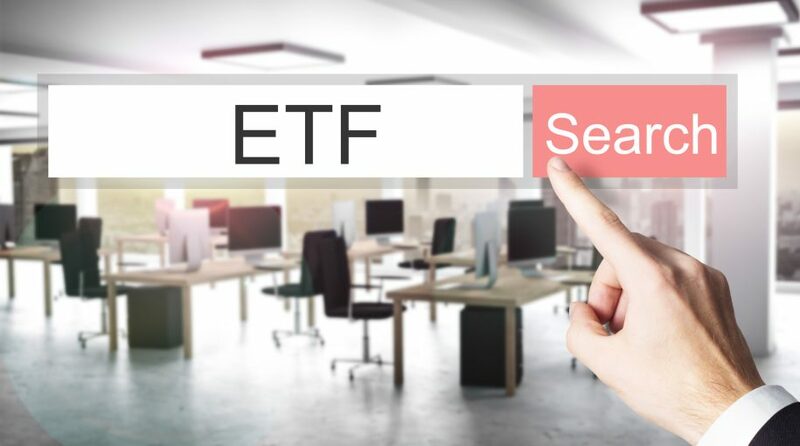 The first quarter of 2018 saw outflows in ETFs–a first in the previous two years, but that proved to be temporary as investors returned with cash-in-hand during the second quarter, resulting in an ETF shopping spree. ETF investors weren’t short of choices as there were roughly 2,000 funds to choose from–a total of $3.5 trillion in assets. This exponential growth in ETFs the past decade is showing no signs of scaling down. A lot of investors are wondering whether they are late to the party now that the market has turned the corner and is maintaining speed on “Late Cycle Street,” but where exactly is it headed? According to the JP Morgan report, rather than relying on traditional market-weighted capitalization strategies, investors are beginning to flock to strategic beta or factor-based strategies. With a rise in volatility and an economic landscape of rising rates, investors are keen to use these strategies to help diversify their portfolios. For the most part, JP Morgan sees three ways that investors are using smart beta/multi-factor ETFs with respect to their portfolios: core allocation, core blend and active core blend.